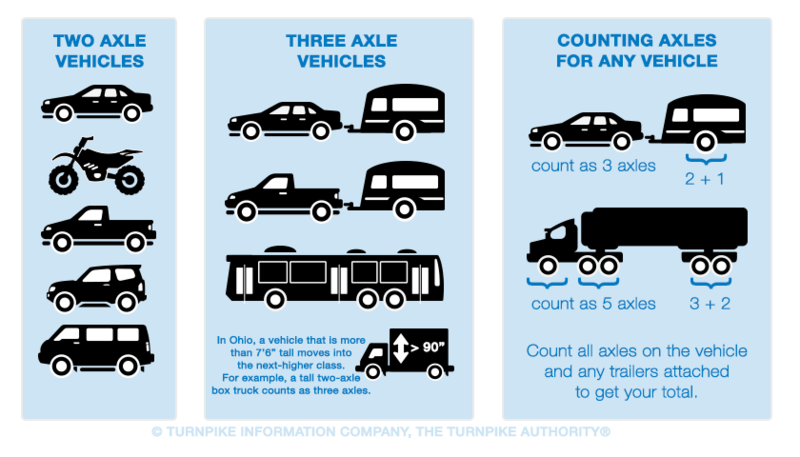 Calculate H E Bailey Turnpike Tolls. ► Starting exit and Mile Marker: Texas State Line/I–44 at Mile Marker 0, in Devol. ► Ending exit and Mile Marker: SPUR – SH 9 / to I–35 at Mile Marker 8.1, in Newcastle.